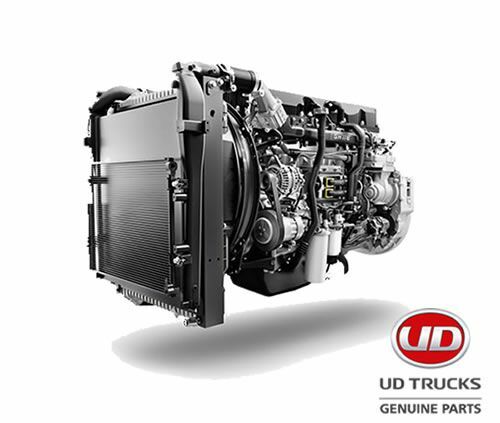 Magnis UD Trucks' service centres have dedicated UD Truck service teams, who firmly believe that each and every client and their UD Trucks are completely unique, and therefore require a unique UD Truck service approach. 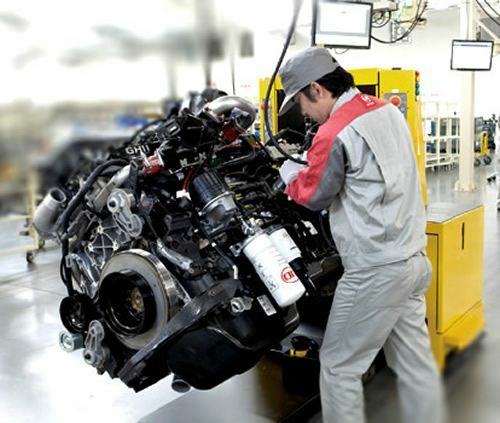 Your truck is in essence a business, which needs to deliver optimum performance at all times. Based on this philosophy, Magnis UD Trucks is geared to offering convenient service scheduling, as well as preventative maintenance, all focused on you, our valued customer. 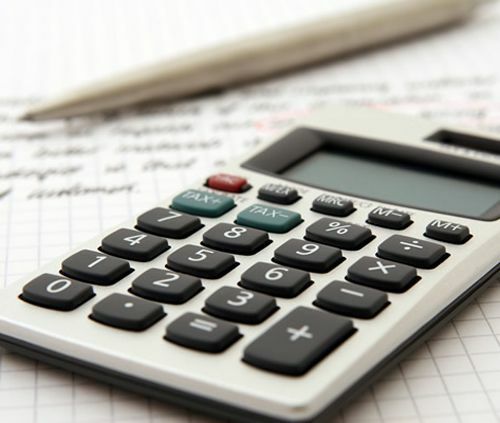 Maintenance, service and mechanical repairs. After hours and weekend servicing. Express service and maintenance bay. 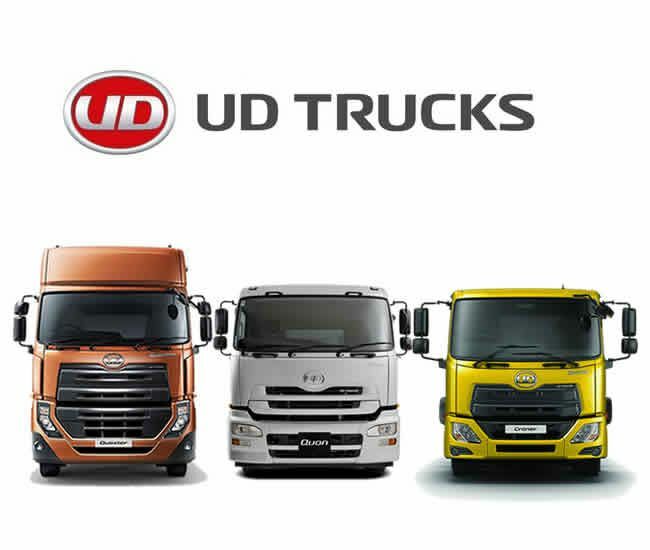 Please feel free to contact any of our Magnis UD Truck Dealerships for any of your UD Truck Service and Maintenance requirements.